Cogito Group New Zealand “All of Government” authentication services provides New Zealand Government agencies the ability to select the level of security and assurance they require for the establishment of trusted identities and services within their organisation. Our fully managed Authentication Services are provided through the Telecommunications as-a-Service (TaaS) panel. Contact us for more information. The Telstra Business Awards have announced the finalists for the small business award. Cogito Group are among the finalists. Australian Defence Magazine have released their report of the Cyber Security Summit 2015. Cogito Group are thanked for their sponsorship and chairing of day 2. Cogito announced a reseller agreement with Palo Alto Networks. Cogito Group, has been selected to provide level three Public Key Infrastructure and Identity Management Support Services to the Department of Defence. 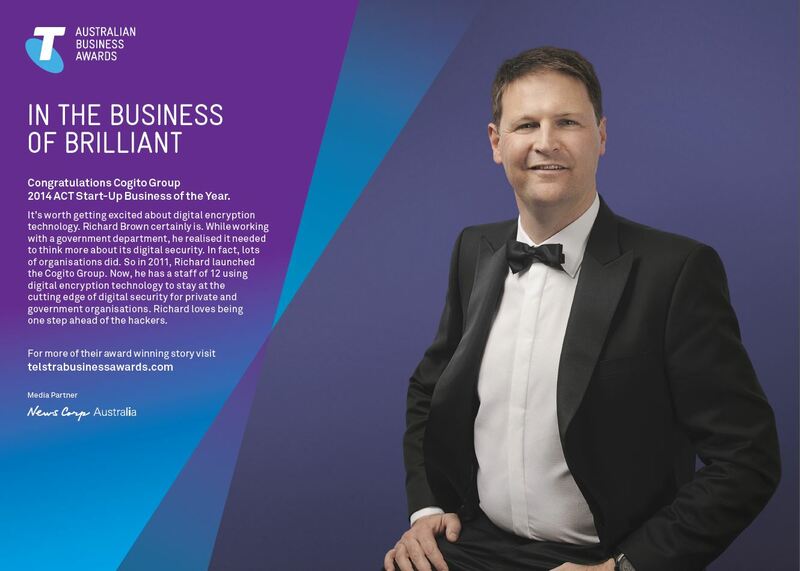 Canberra Times 11 July 2014 – Thanks Telstra for the fantastic advertisement. 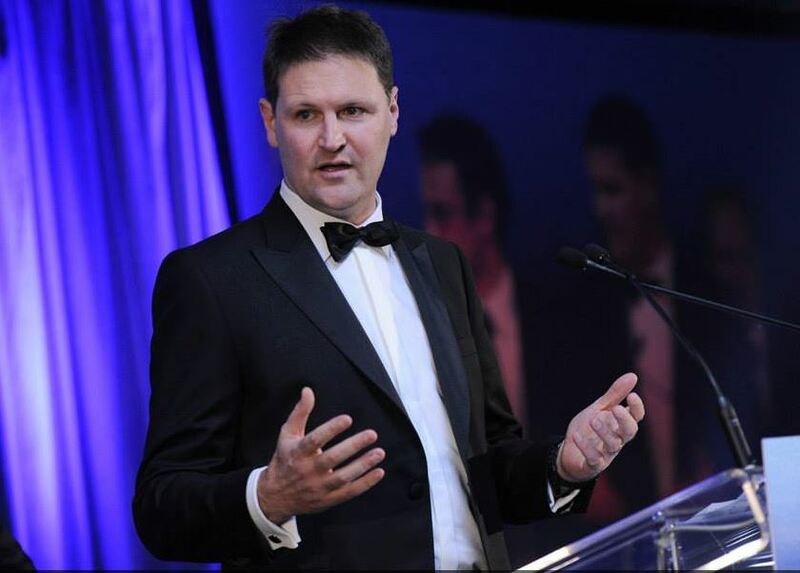 Cogito Group was named ACT start-up company of the year at the ACT Telstra Business Awards on 4 July 2014. 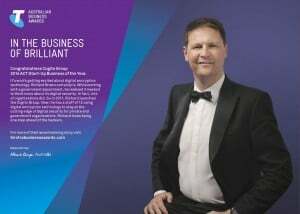 For more information, check out the Telstra Business Awards news update.